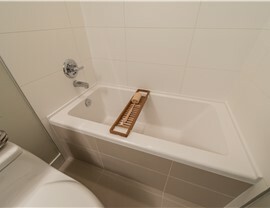 Stress less over your bathroom remodel by choosing a contractor with over 100 years of combined experience. Hiring the right contractor for your bathroom remodel is extremely important if you want your project to be as stress free as possible. 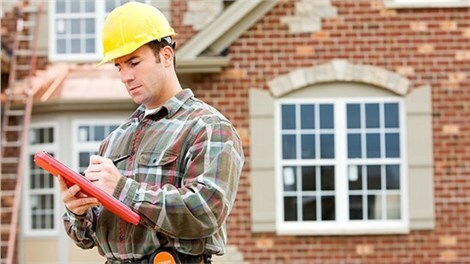 Unfortunately, not every contractor makes a bathroom remodel painless. 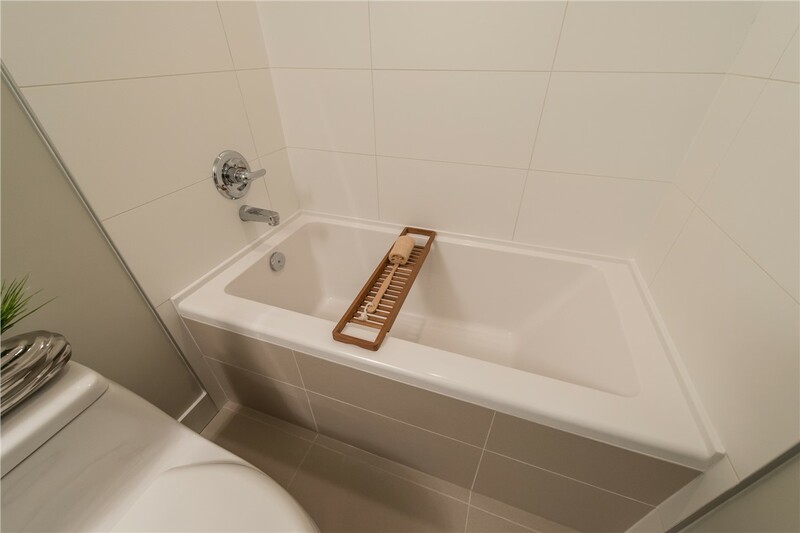 If you want to spend less time dealing with construction and more time in your brand new bathroom, choose the bathroom remodeling contractor with over 100 years of combined experience. 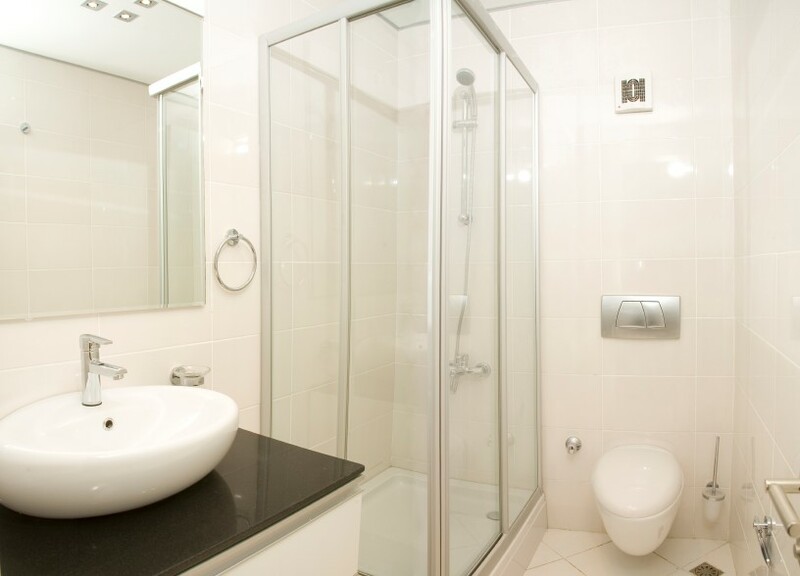 The dedicated team at Get A Pro will make sure your new bathroom is beautiful, affordable, and installed quickly and as painlessly as possible. Over the years, we have developed a reputation for being one of the best bathroom remodeling contractors in the area because we put our customers first. When you hire a Get A Pro contractor, your bathroom remodel will be designed and installed to your exact specifications. Whether you want to install a walk-in tub, a brand new shower, or you want to completely renovate your bathroom, our designers and contractors will work with you to create a space that your entire family will love. 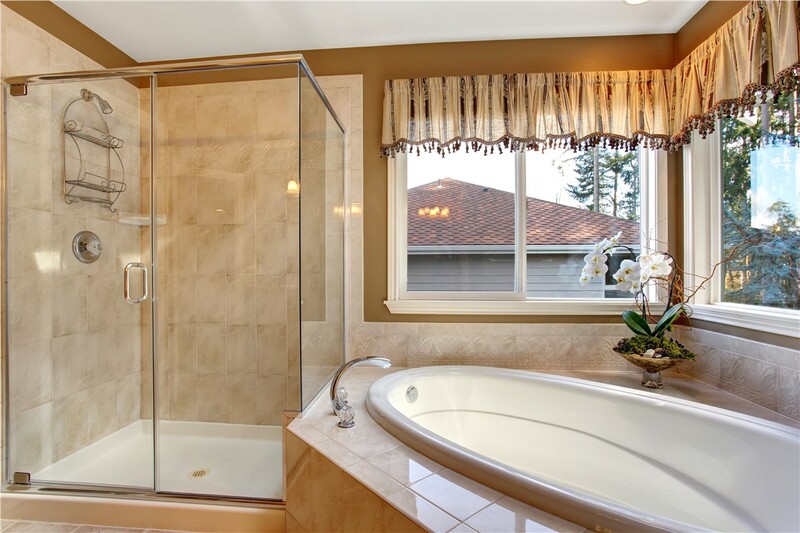 Choose the bathroom remodeling contractors at Get A Pro for your next bathroom project, and we’ll provide you with a FREE quote! Request a bathroom remodel quote by filling out our custom form online or give us a call. One of our friendly staff members would be happy to talk to you about all of your options. You’ll be surprised at how affordable a custom bathroom remodel can be! All of our products come with a dependable Get A Pro guarantee, so what are you waiting for? 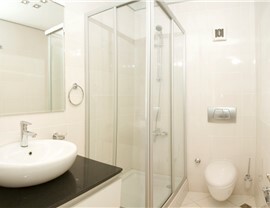 Contact us today to learn more about how we can transform your bathroom in as little as a day!